Yorkshire’s staging of the 2019 UCI Road World Championships will deliver a glimpse into the county’s glorious cycling history and a vision for the future. 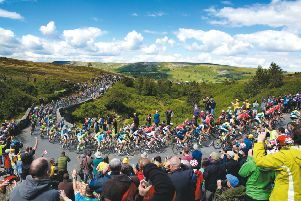 The memories of that uplifting weekend four years ago when millions of people lined the roads to witness the Tour de France will come flooding back when the world’s best cyclists summit the climbs of Buttertubs and Grinton Moor next September in the men’s road race. 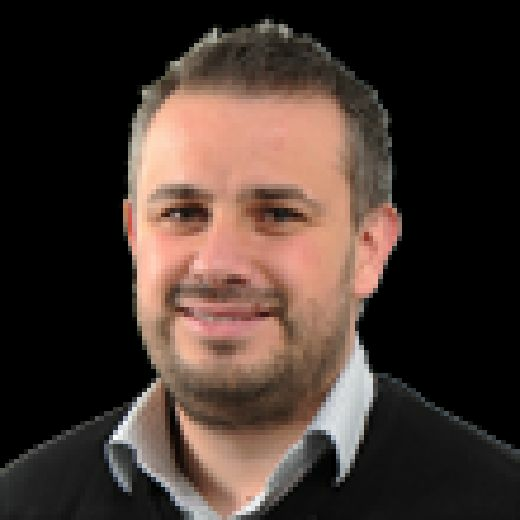 The city of Leeds will stage the start of a race that retraces the route of that spine-tingling opening stage of the 2014 Tour de France on its way to a circuit finish in Harrogate. 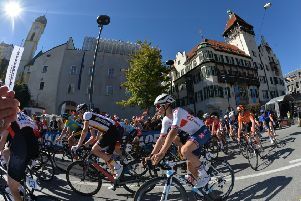 The future comes in the innovative new races that will kick-off the nine-day cycling extravaganza from September 21-29 next year. Yorkshire will stage a first ever world championship para-cycling race from Beverley to Harrogate on the opening day and will follow it up with a new mixed team time-trial 24 hours later. The latter is the brainchild of governing body the UCI (Union Cycliste International) and replaces the trade team time-trial, while the idea of the para-cycling races comes from the same organisers who have shown innovation in their approach to staging cycling events ever since the Tour’s visit in 2014. Over the years the region has demonstrated its commitment to cycling on all levels. This commitment and passion for the sport is perfectly demonstrated by the inclusion of para-cycling races. “We were really keen for the first weekend to be the most diverse and inclusive races of the week,” said Welcome to Yorkshire chief executive Sir Gary Verity at the route announcement in Innsbruck last night. In the days that follow, Harrogate – which is the world championship hub – stages the women’s junior individual time-trial on Monday; Ripon is the start point for the Under-23 individual time-trial, Northallerton the men’s race against the clock and Richmond the men’s junior road race before the event moves south to Doncaster for two further junior road races. Bradford then stages the start of the women’s road race on Saturday, September 28; a 149.5km route that includes climbs up Norwood Edge and Lofthouse before three circuits of Harrogate. Just as Leeds staged the Grand Depart four years ago, so it again gets one of the feature races as the men wheel out on their Tour de France renewal on the Sunday, a 284.5km beast that covers three major climbs in the space of 62km; Cray, Buttertubs and Grinton Moor, before a fast pace into Harrogate, one that carries a sting in the tail 500m from home in the shape of a hairpin bend. Yorkshire’s hosting of the event is being orchestrated jointly by British Cycling, Welcome to Yorkshire, UK Sport and the Department for Digital, Culture, Media and Sport (DCMS), and was backed last night by the Prime Minster, Theresa May, who sent a message of support at the route reveal. And with memories of the Tour de France still vivid, it was obvious why the UCI and their president, David Lappartient, are only too happy to return. “Over the years the region has demonstrated its commitment to cycling on all levels,” said Mr Lappartient. “This commitment and passion for the sport is perfectly demonstrated by the inclusion of para-cycling races.